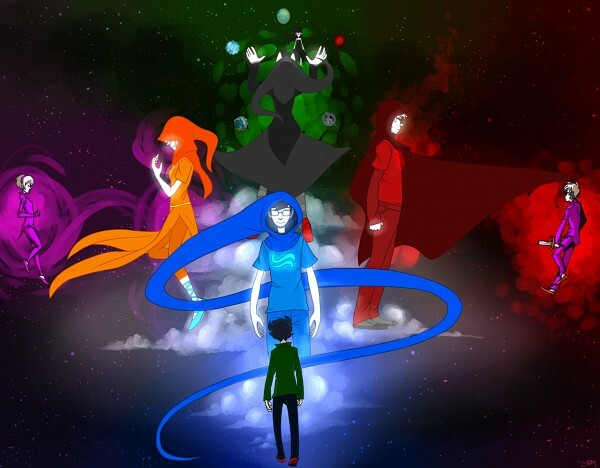 Beta kids. . Wallpaper and background images in the Homestuck club tagged: homestuck john dave rose jade god tier.